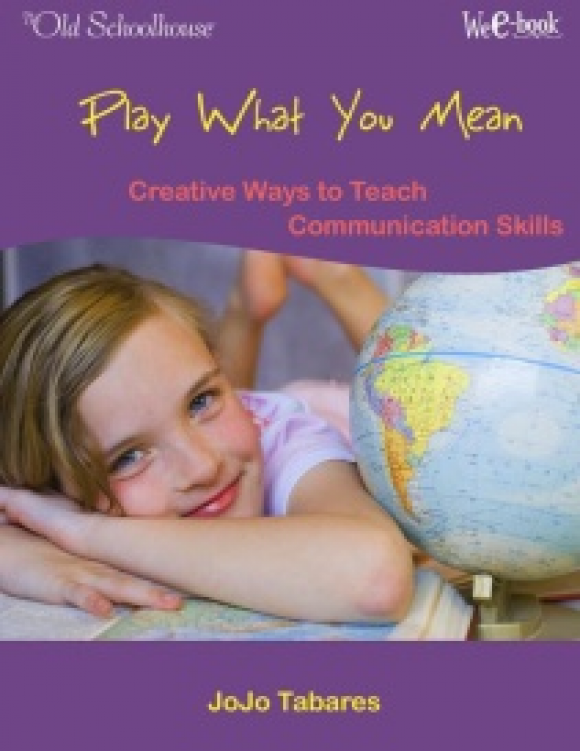 Do you think you have a gifted child? Is he intensely interested in . . . (a variety of subjects)? Is she reading several levels above her grade? 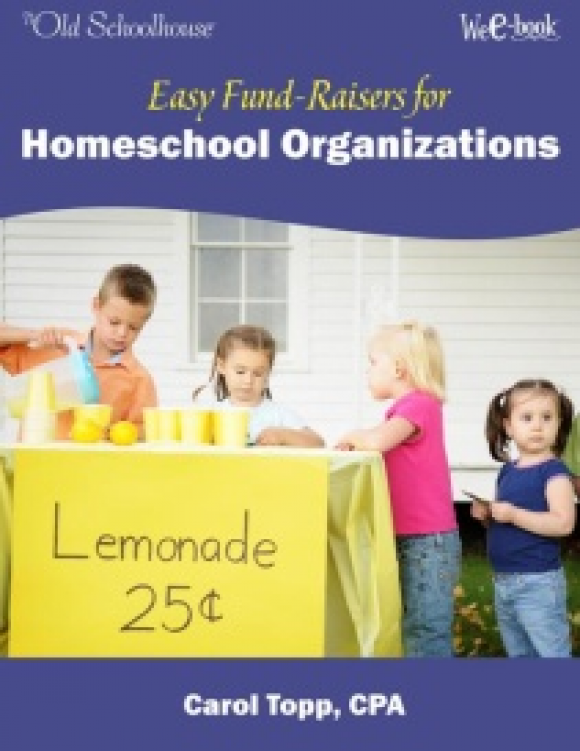 Find wisdom and encouragement to home educate your gifted child. 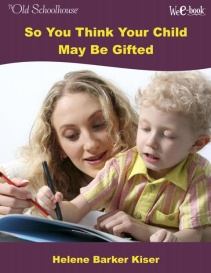 Do you think you have a gifted child? Is he intensely interested in . . . (a variety of subjects)? Is she reading several levels above her grade? 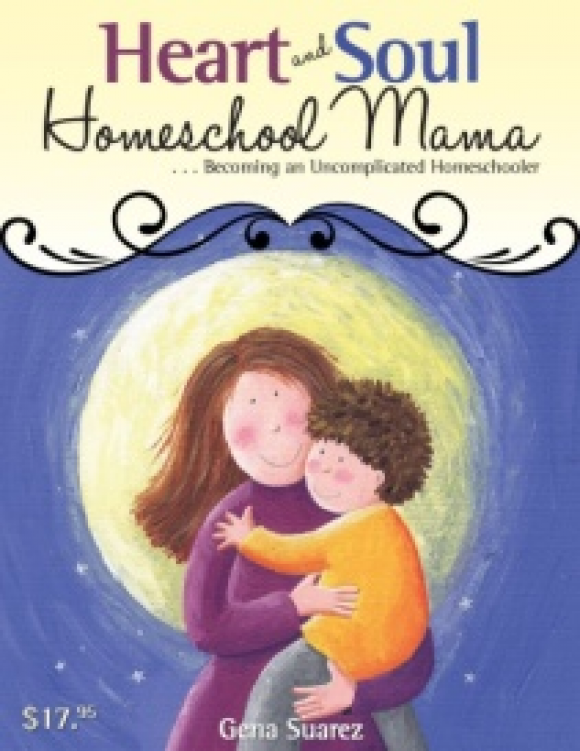 Do you find it a challenge to homeschool your gifted child? 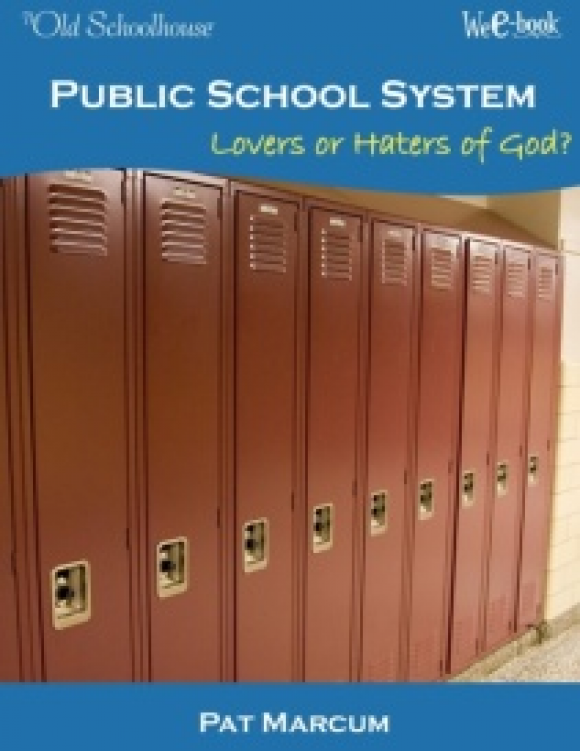 Find wisdom and encouragement to home educate your gifted child in . . . Enhance your understanding of educating the gifted child when you explore the pages of this WeE-book™ . . . Early Abilities and Behaviors: Does your child exhibit differences not explained by differences in developmental milestones? Challenges: Do you face challenges in raising and educating your gifted child? You are not alone! False Perceptions and a Very Real Condition: Are there connotations with “gifted” that lead to false perceptions of these children and those who are educating them? Is “gifted” a real condition? Gifted Characteristics: What is the Characteristics of Giftedness Scale? Individualized Education: Why is it so important for gifted children to receive an individualized approach to education? 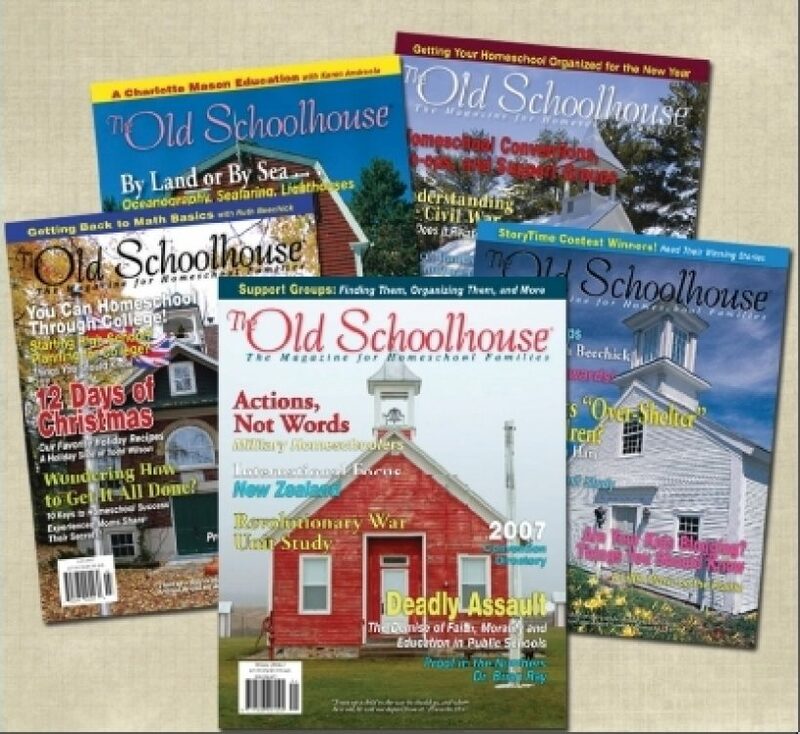 Homeschool Help: How do you homeschool gifted children when a one-size-fits-all curriculum will not work for them? 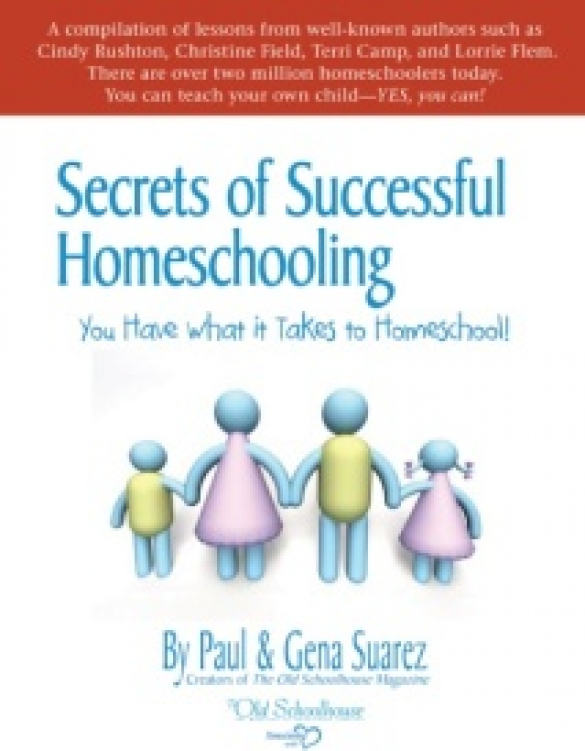 Be encouraged and equipped to homeschool your gifted child!